Last week, Brooklyn blog BK to the Fullest touted a $565,000 Vanderbilt Avenue apartment as "the most affordable two-bedroom in Prospect Heights," and it got us to wondering what else is available across the city in this price range. Unsurprisingly, you'll be mostly limited to one-bedrooms in Manhattan (and in general, more co-op options than condo), but offerings expand significantly once you head uptown and to the outer boroughs. 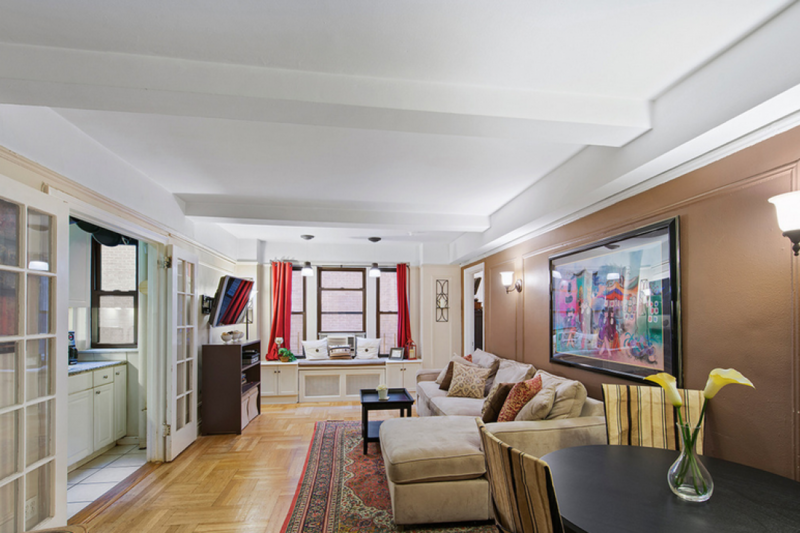 GRAMERCY PARK, MANHATTAN: 1-bed, 1.5-bath co-op at 133 East 15th Street (between Irving Place and Third Avenue). $565,000 + $718/mo maintenance charges. 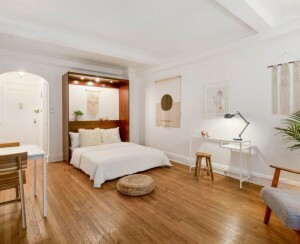 CHELSEA, MANHATTAN: 1-bed, 1-bath co-op at 221 West 21st Street (between Seventh and Eighth). $565,000 + $1,141/mo maintenance charges. 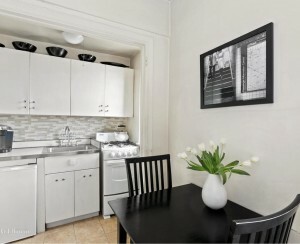 MORNINGSIDE HEIGHTS, MANHATTAN: 1-bed, 1-bath co-op at 609 West 114th Street (between Broadway and Riverside). $569,000 + $1,057/mo maintenance charges. BUSHWICK, BROOKLYN: 2-bed, 1-bath condo at 358 Grove Street (between Irving and Wyckoff). $565,000 + $414/mo common charges. DOWNTOWN BROOKLYN: 1-bath studio at 306 Gold Street (between Tillary and Johnson). $555,000 + $496/mo common charges, $22/mo taxes. BROOKLYN HEIGHTS: 1-bed, 1-bath co-op at 135 Henry Street (between Pike and Rutgers). $565,000 + $693/mo maintenance. FOREST HILLS, QUEENS: 2-bed, 2-bath co-op at 70-25 Yellowstone Boulevard (between Austin and Queens). $569,000 + $1,521/mo maintenance charges. SPUYTEN DUYVIL, BRONX: 3-bed, 2-bath co-op at 2575 Palisade Avenue (between Independence and Kappock). $570,000 + $1,570/mo maintenance charges. ST. GEORGE, STATEN ISLAND: 2-bed, 2.5-bath condo at 90 Bay Street Landing (between Victory Boulevard and Ferry Terminal Viaduct). $570,000 + $1,063/mo common charges, $762/mo taxes.